WITCO Managing Director Jean Pierre du Coudray. The West Indian Tobacco Company Limited (WITCO) has achieved growth in the local market despite continued challenges. Shareholders received insight into the Company’s initiatives in 2018 to achieve sustainable growth when the Company held its Annual General Meeting on Friday. WITCO announced a profit for the year ending December 31, 2018 of $405.1 million reflecting an increase of 6.5% over 2017. 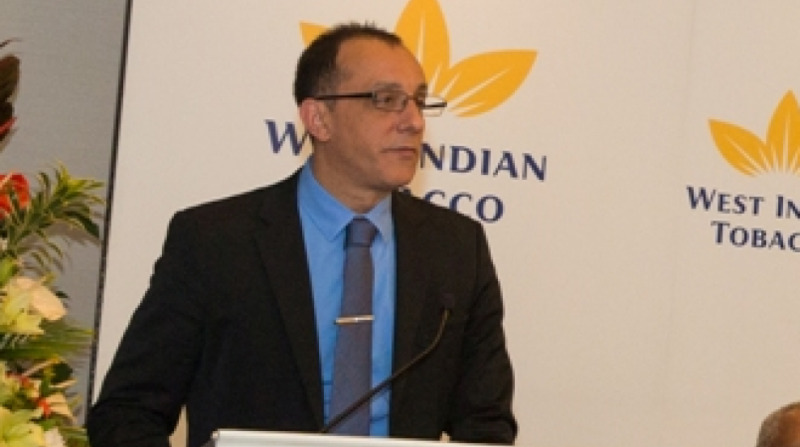 Delivering the feature address at the meeting, Jean-Pierre du Coudray, West Indian Tobacco’s Managing Director noted that the Company’s positive results for the last financial year was underscored by a total revenue increase of 6% over the period compared to 2017. “We were able to manage what was a challenging local economy, were able to keep abreast of the changing profiles and preferences of our customers and the continued threat of the illicit trade. 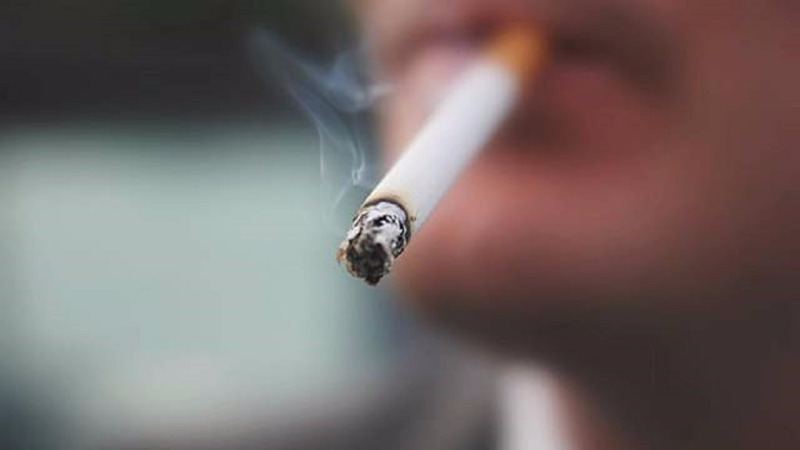 Speaking on the Company’s challenges, du Coudray stated that the illicit trade continues to be a looming threat which could easily spiral out of control. He also cited the need for better control of the illicit trade via enforcement and education. Du Coudray called on the Government, all the interrelated enforcement agencies as well as regulators to come to some consensus on dealing with the trade via collaboration and institutional strengthening. 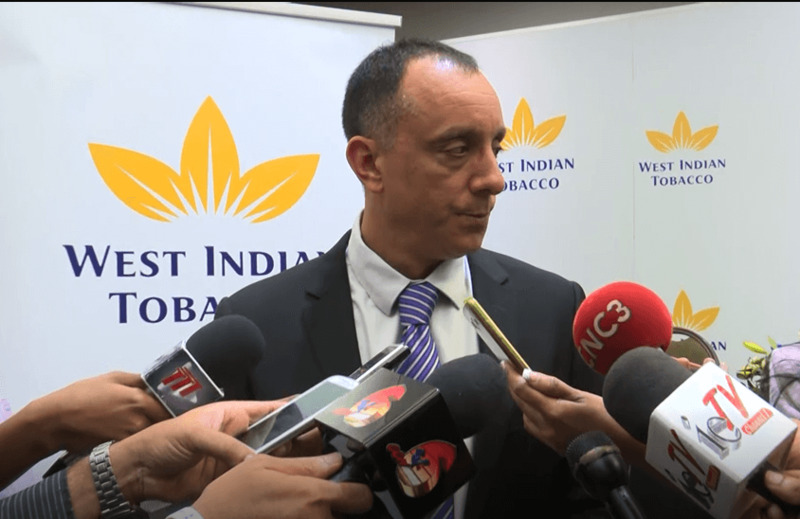 “West Indian Tobacco remains willing to be a part of any such efforts” he stated. 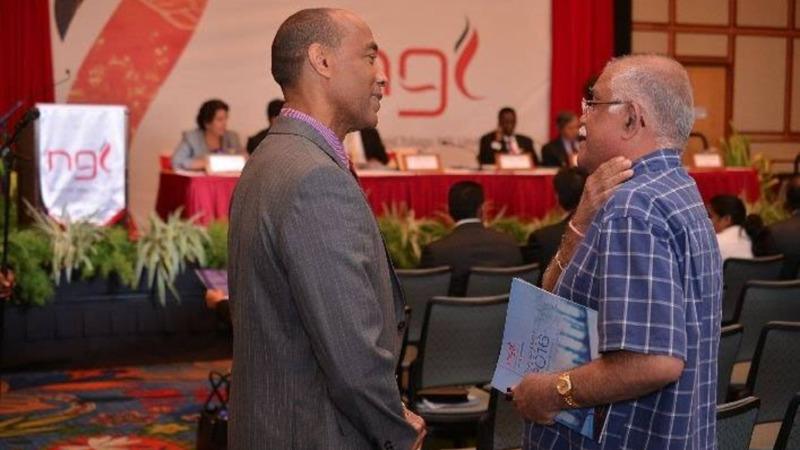 He further noted West Indian Tobacco’s commitment to adhere to all regulations governing the industry and to continue to work with the government and its agencies in doing same. Du Coudray also reminded the audience that the Company continues to be a model employer in Trinidad and Tobago and contributes to the country’s cultural landscape.